The PMI is offering you a great incentive to attempt the PMP exam this year, if you have done a Project Management Professional (PMP) ® exam preparation course and have yet to take the PMP® exam. The PMP® exam will change in the first quarter of 2018. We have not been given an exact date though. However, the new exam will be based on the 6th edition of the Guide to the Project Management Body of Knowledge (PMBOK® Guide). 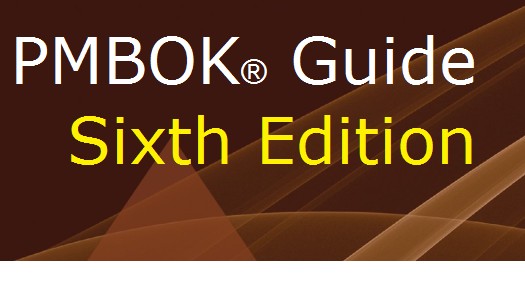 After a quick glance through the 6th edition, we were relieved to see that there are still five process groups and ten knowledge areas. However, there are three new processes added and one retired. Also, two of the knowledge areas now have new names. More worrying for students is the way generic inputs and outputs, such as Project Documents have been expanded to list exactly what Project Documents are involved. A similar exercise has been done with some of the tools and techniques. If you have not made a decision yet to pass the PMP® exam, it would be an excellent idea to add it to your list RIGHT NOW. At least, the exam you face this year will be based on 47 project management processes. Come 2018, you will have to deal with 49! We will revise our course materials to align with the new edition this year. We will also ensure that our PMP exam simulator reflects these changes.